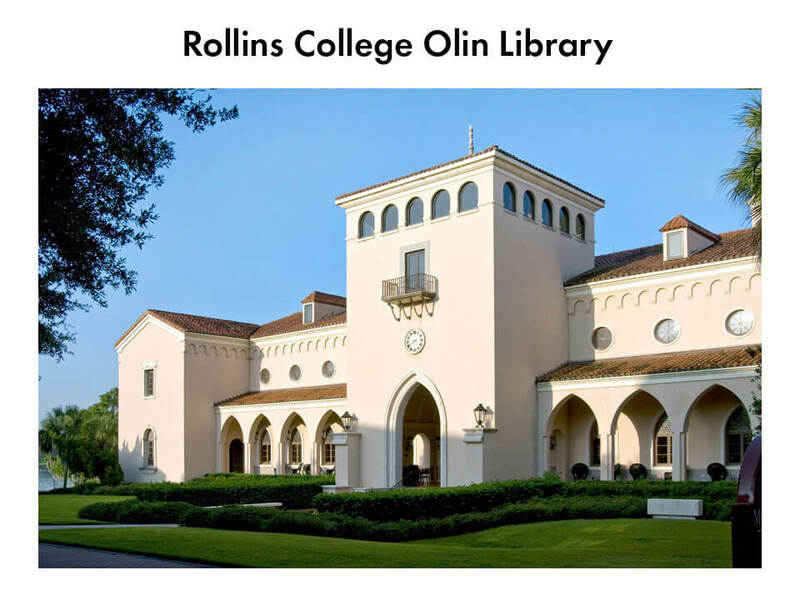 An energy audit of the Olin Library at Rollins College was performed to analyze energy consumption and confirm the environmental benefits of energy savings. Background building information including historical energy consumption & descriptions of existing building systems was collected. 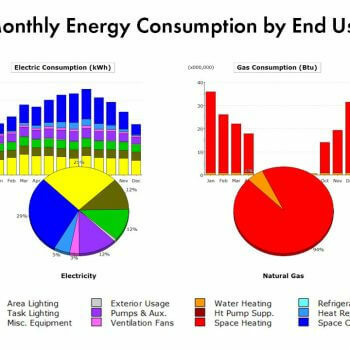 Area lighting, task lighting, miscellaneous equipment, exterior usage, pumps & auxiliaries, ventilation fans, water heating, ht pump support, space heating, refrigeration, heat rejection, and space cooling utilities were analyzed. Completed energy retrofit measures and results were assessed. 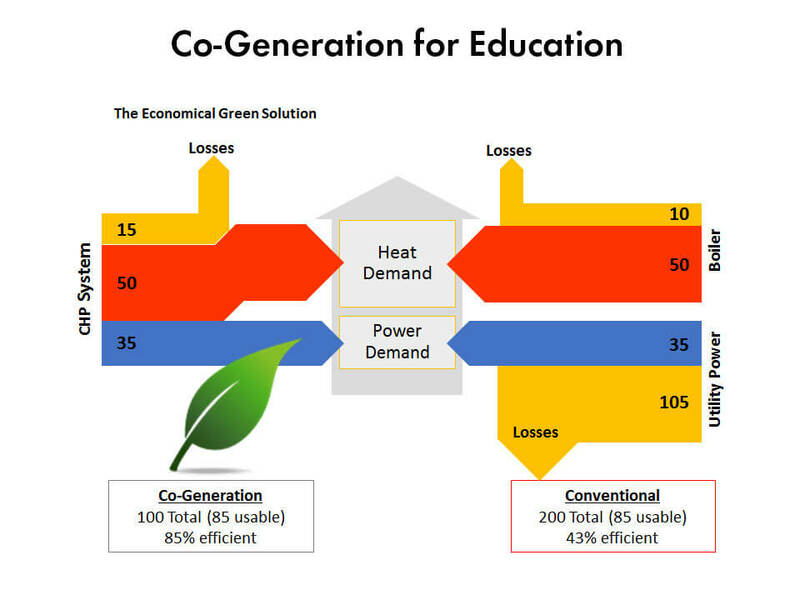 Using the energy model, additional energy efficiency measures were simulated to determine their economic feasibility. 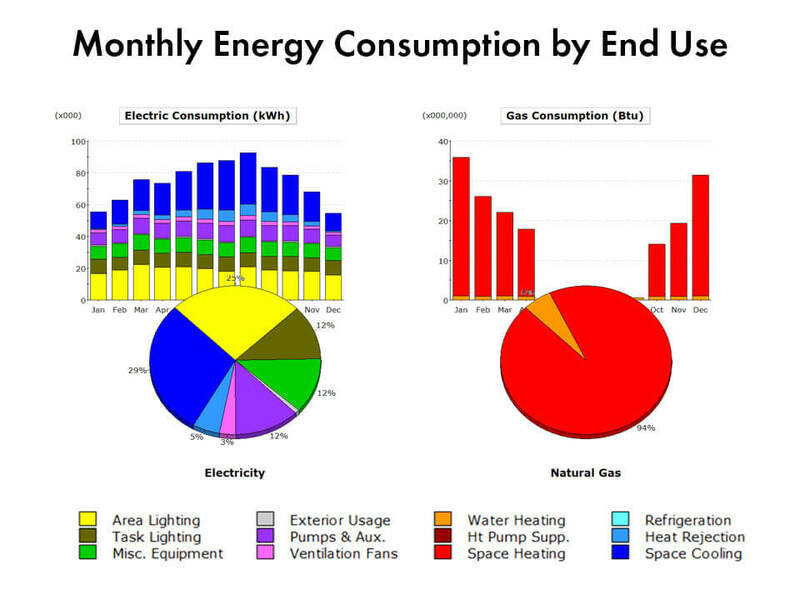 The energy use index for the facility was found to be 43 Kbtu/ft2 per year. This is significantly lower than the national average for education facilities of 83 Kbtu/ft2 per year even considering the extended hours for the library. 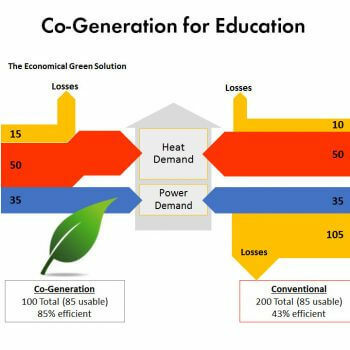 Due to the efficient design and continued maintenance, annual energy savings of over $93,000 has resulted. 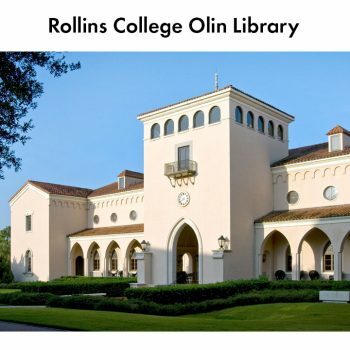 The Olin Library’s reduced carbon footprint saves an estimated 577 tons of greenhouse gas emissions annually- equivalent to taking over 113 cars off the road every year, saving over 64,000 gallons of gasoline annually. Rogers, Lovelock & Fritz, Inc. Architecture | Engineering | Interiors. License #AAC000564. Copyright 2019. All rights reserved.